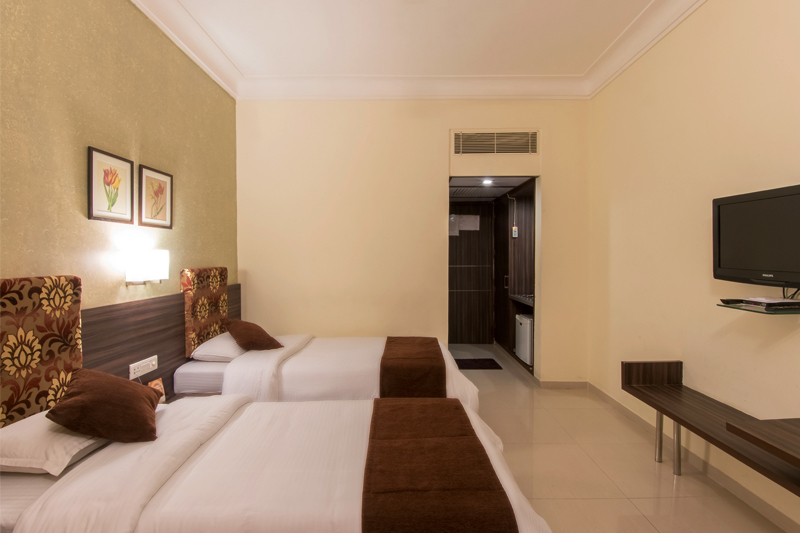 Our executive rooms are the ideal rooms for the business traveler, with space that is designed to be functional yet comfortable. 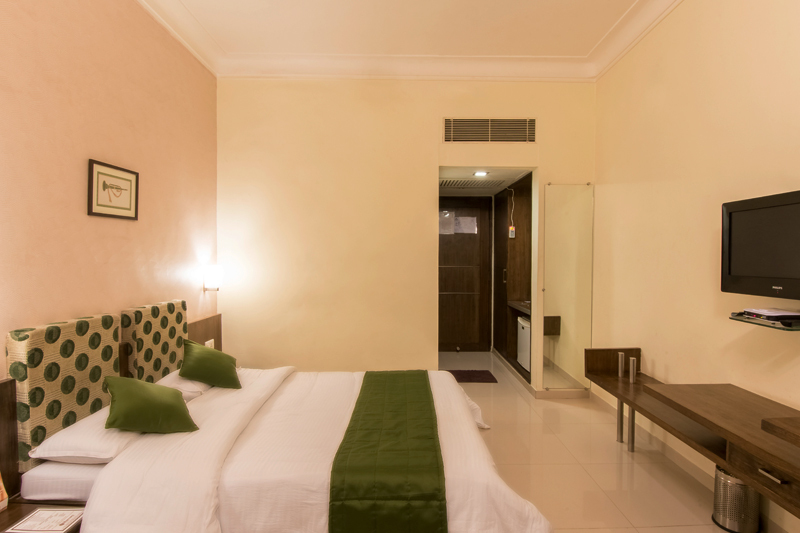 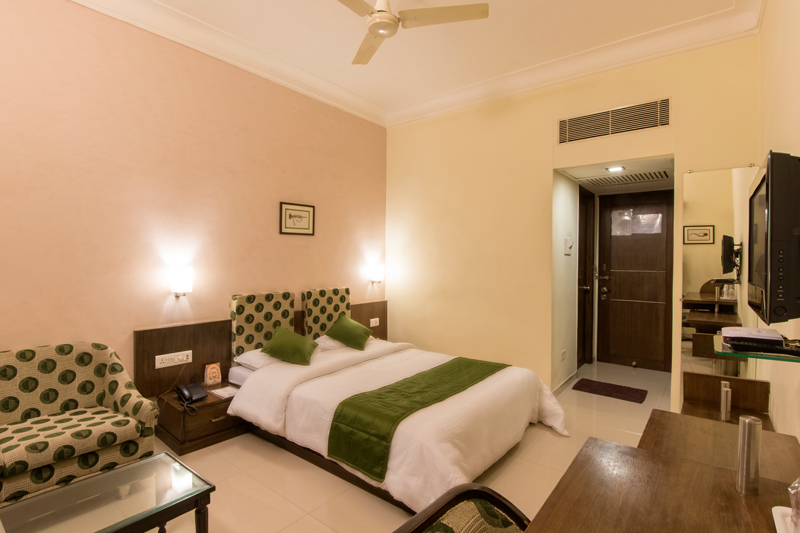 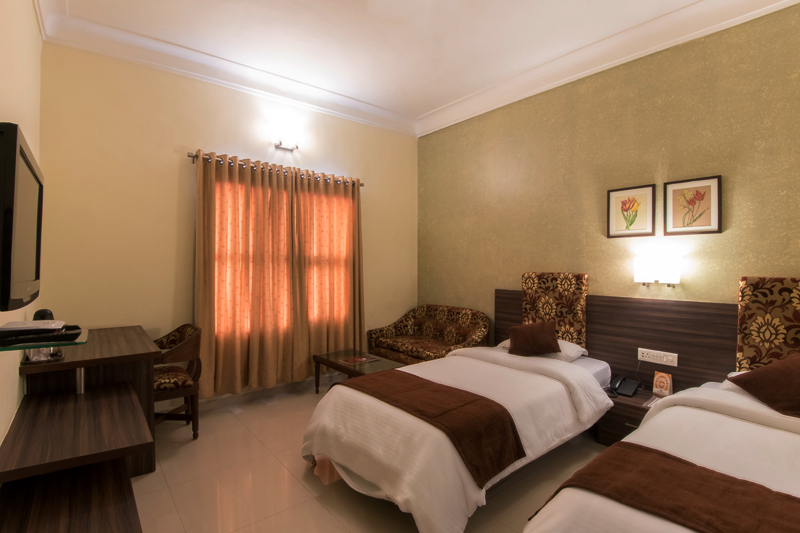 The rooms are equipped with all facilities that are needed for the professional or businessman of today’s world. 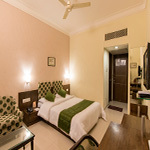 Executive rooms are fitted with a well-designed bath room .